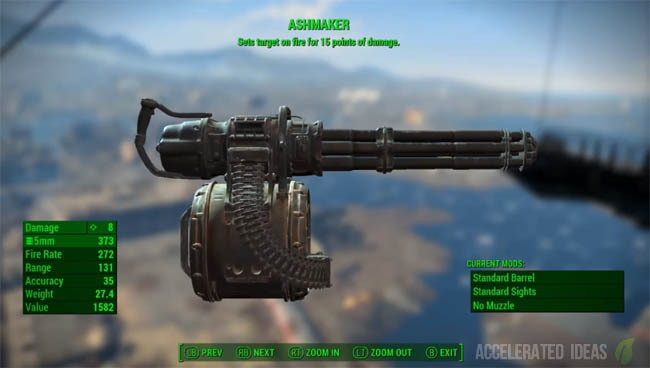 The Ashmaker is another of the overpowered unique weapons in Fallout 4. It's an MS16 with a unique ability that sometimes causes targets to catch fire. 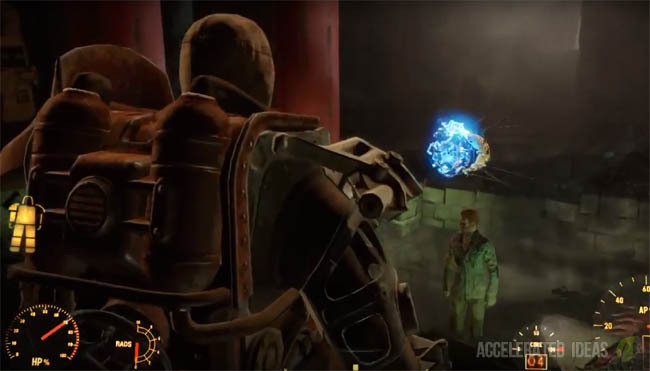 Read the guide here to understand exactly how to get the Ashmaker, including the required dialogue choices. Note: this guide contains no spoilers so you're free to read on without fear. 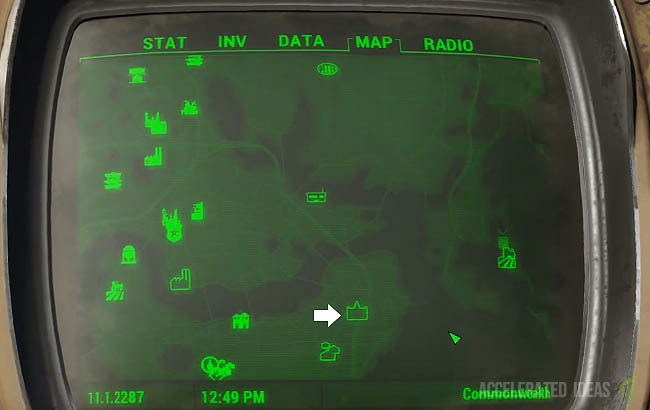 There are many high level enemies here including mutants and Mirelurks. If you've just started playing the game then leave this quest for later. 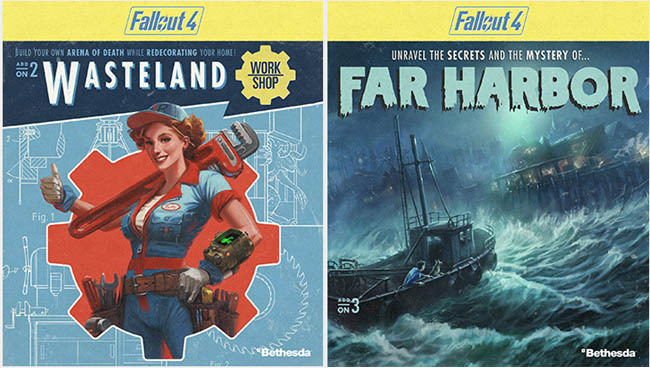 Once you've located the financial district, head to the Goodneighbor area which is just South of the Mass Fusion Building and North of the Fallen Skybridge. Locate the two locked warehouses and a dodgy looking alley. To the back of this alley is a metal door where Bobbi No-Nose lives. Interact with her to start the Side Quest "The Big Dig". 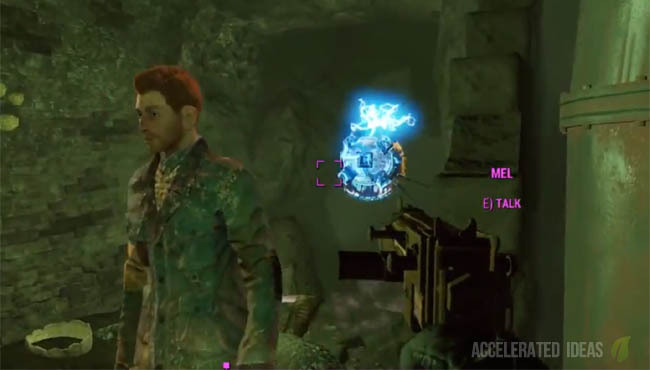 Rescuing Mel takes place in Diamond City Security and you can either hack the terminal (Expert level), bribe the security guard for 300 caps, pickpocket a key from the guard or steal a key from the desk inside the security office. 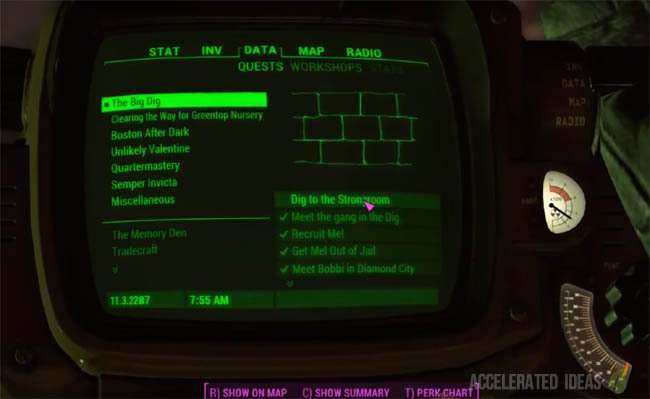 You may find that your SPECIAL skills will help you at this point of the quest so any unspent points should be diverted to terminal hacking or pickpocket skills. The tricky part of this quest is the series of underground digs into the sewer, especially the dig to the Strong Room. Once you recruit Mel she introduces you to Sonya (a robot) and the complex dig starts. To complete the dig look for fragile sections of the wall and instruct Sonya to dig through whilst you keep Mirelurks at bay. Once you reach the Strong Room, climb up the ladder to the upper level. The quest comes to an end and an important decision must be made now. 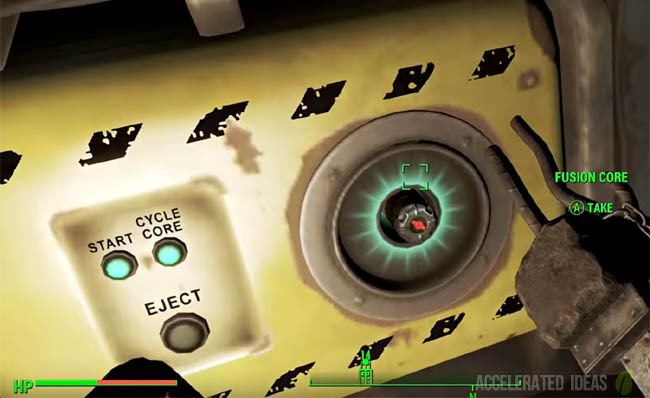 Although you can easily side with Bobbi and collect 200 Bottlecaps, the Ashmaker is hidden behind the choice to side with Fahrenheit. This decision does impact your standing with Mayor Hancock (who also becomes a potential companion) so bear that in mind. Note: A dialogue choice exists to convince Bobbi to leave without bloodshed, this requires the Medium skill. Side with Fahrenheit and the fire inducing Ashmaker will be yours to keep. Enjoy! !